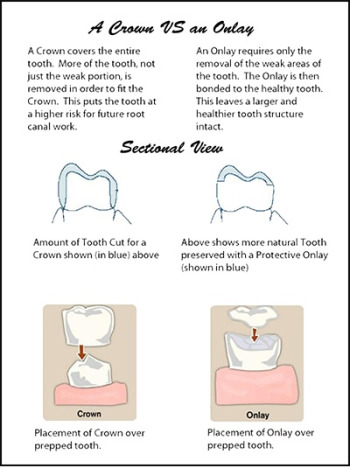 Conservative dentistry will save as much healthy original tooth as possible. San Francisco dentist, Dr. Russell Young, creates treatment plans that will restore function and beauty using the least intrusive procedure. At SF Star Dental, Dr. Young and staff strive to preserve your natural teeth while improving your overall oral health. SF Star Dental promotes various prevention techniques to help maintain the health of your teeth and gums. Routine dental exams and cleanings help to maintain oral health and catch problems during the beginning stage. Early detection simplifies treatment plans to restore teeth and gum health using the least invasive dental procedures that produce maximum results. Resin composite is a tooth colored material used to restore damaged teeth whenever possible. 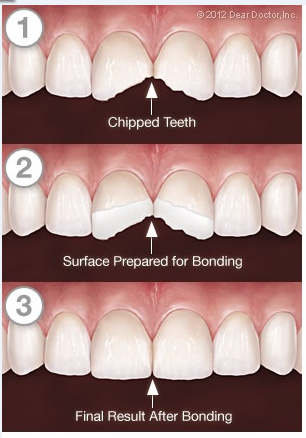 Through a method called tooth bonding, Dr. Young is able to contour the resin composite material to replace the damaged portion and make the tooth look natural. The bonding technique is used to promote strength and longevity of restorations. These procedures will maintain the maximum amount of healthy tooth structure as possible. When a tooth is damaged to the point where a resin composite filling will not hold but the tooth does not need to be shaved down entirely, Dr. Young will opt for an inlay or onlay restoration. Dr. Young will only use crowns when the integrity of the tooth is in jeopardy from excessive damage or decay. A crown will protect the undamaged portion of the tooth giving it strength. If in fact, the tooth is beyond repair, an extraction may be considered to prevent the surrounding area from infections or damages. Missing teeth can create a new set of dental problems. When a tooth is missing, surrounding teeth may shift towards the gap which will negatively affect your bite, create bone loss, affect overall oral hygiene and can also result in premature facial aging. Bridge – Different types of bridges are available to cater your need. A bridge can replace missing teeth as long as there are healthy natural teeth to anchor the bridge. Dentures – When there are enough teeth missing, full or partial dentures can replace missing teeth, restore chewing function and give patients an improved speech and smile. Dental Implants – Implants are an option to replacing missing teeth, it will support single crowns and partial or full dentures depending on the patient’s necessity. Dr. Young strives to restore oral health and give you the smile that is fully functioning and aesthetically pleasing with the least intrusive treatment plan. Contact SF Star Dental to schedule an appointment with Dr. Russell Young, a conservative dentist.